At a young age, Ben developed an interest and passion for human anatomy and functional movement. This has lead to Ben doing muscle work and whole person health for as long as he can remember. 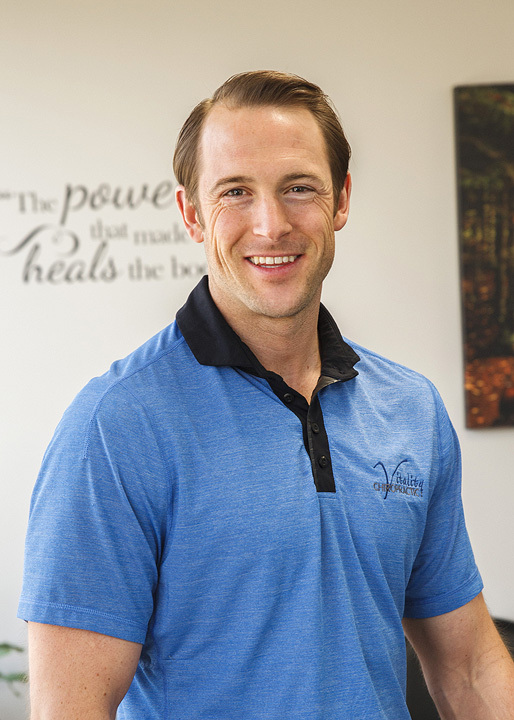 Combined with regular chiropractic care and corrective self care activities, Ben's neuromuscular technique can be immensely effective at taking you out of pain and dysfunction.